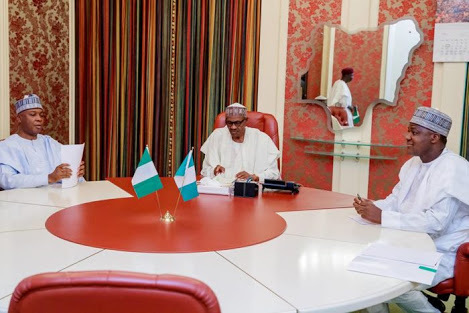 Members of NASS committee on INEC have approved all President Buhari's wishes on electoral act. 'BREAKING! Leading a team of lawmakers in my capacity as Converner of Parliamentary Support Group in the House of Representatives with Sen. Omo Agege and days of behind the scene cross party and stakeholders lobbying and negotiations, Joint NASS committee on INEC has approved all President Muhammadu Buhari/INEC prayers on the electoral act. 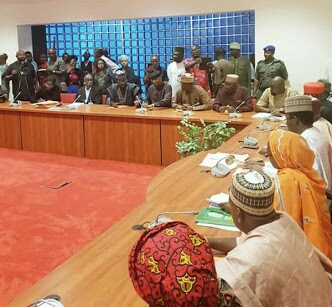 On behalf of the Parliamentary Support Group PSG, we wish to thank the leadership, Chair (Sen. Sulaiman Nazif and Hon Aisha Dukku) members of INEC Committees of both chambers for their commitment. We thank Nigerians for their patience and understanding as we work assiduously towards a speedy and fruitful conclusion'.